Vision 4 Piece Vipu Fly Rod - 9ft. These modern popular four piece rods have a progressive medium fast action which make them good all-rounders for almost every situation. 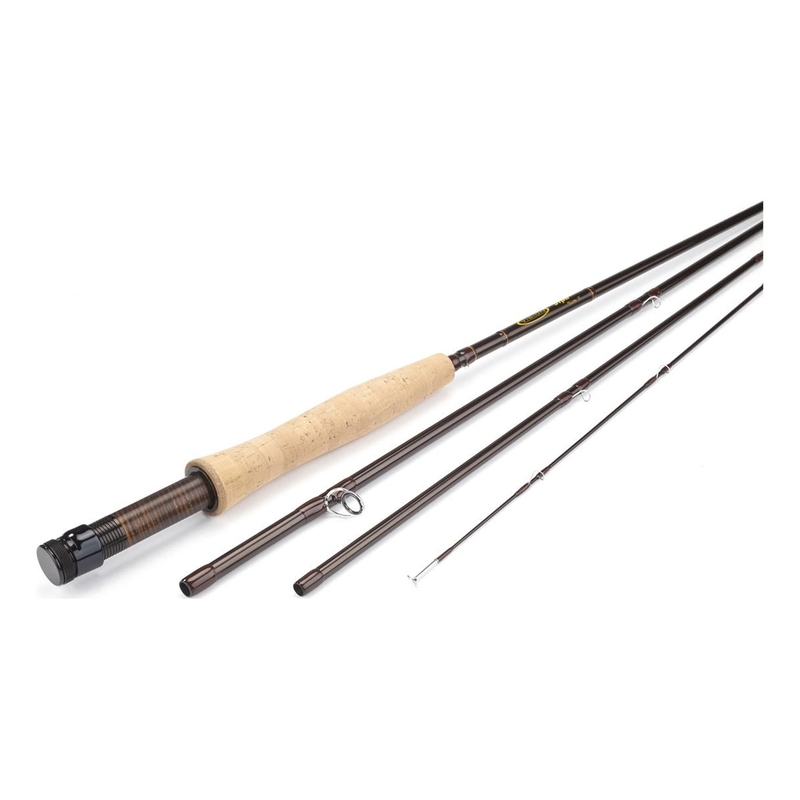 Lighter class rods have tiger stripe wooden reel seats while heavier classes sport black anodized aluminium. Heavier rods have small fighting butts and full wells grips in case something colossal grabs your fly.